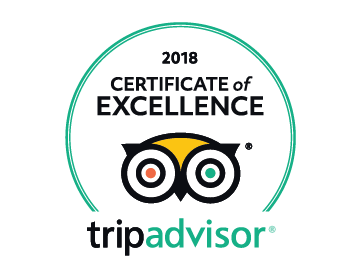 Nestled at the foothills of the majestic amphitheatre of the Drakensberg Mountains,where you can be assured of the tranquillity of the berg and the excellent service and quality of our renowned food and buffets served. This landmark property is easily accessible from Johannesburg and Durban. 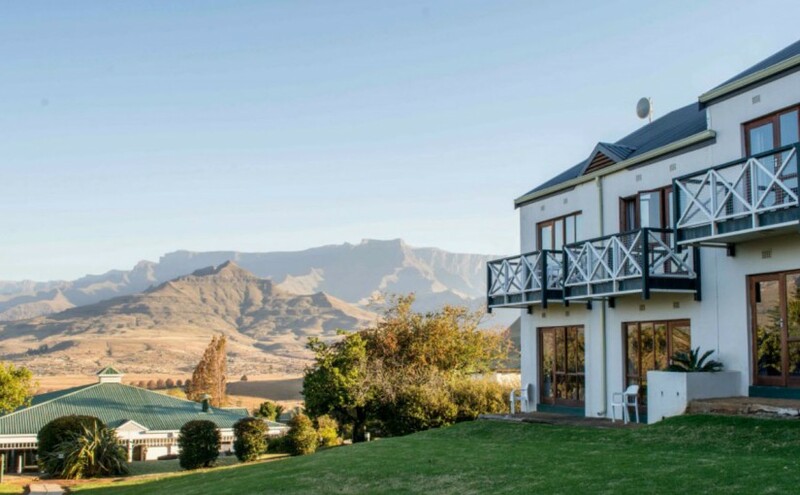 The Mont-Aux-Sources Hotel borders the renowned Royal Natal National Park and offers magnificent views of the world-famous Amphitheatre.